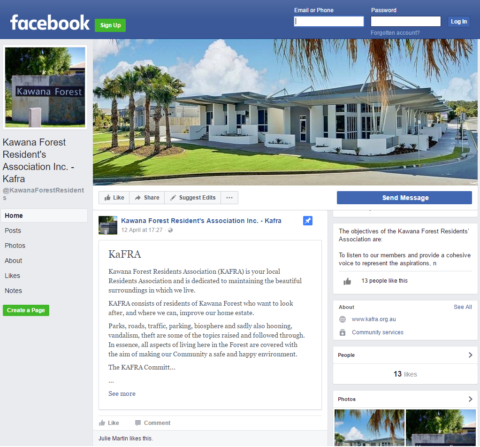 Kawana Forest Residents Association together with McGrath Real Estate Caloundra would like to invite all Kawana Forest Residents to join us for an evening of fun. We would love to see the whole community involved so bring your neighbours, favourite pillows, blankets etc and get comfortable for a great night. The movie will be screened by local company Starry Nights. For more details or to RSVP please view via our Facebook page. Registering your attendance will allow us to validate you are a KF residents and to allow for a quicker sign in on the night. *All children must be accompanied by a guardian at all times and you must be a Kawana Forest Resident or member to attend. We would like to thank Jodie Hedley-Ward and her team at McGrath Real Estate Caloundra for their continued support.